Home / Blog / Make yourself noticed with a Big Dog Wrap! Advertising goes wherever your vehicle shows! In today’s competitive market advertisement is key, and what better way to get the attention that using the resources you already have to attract new business! 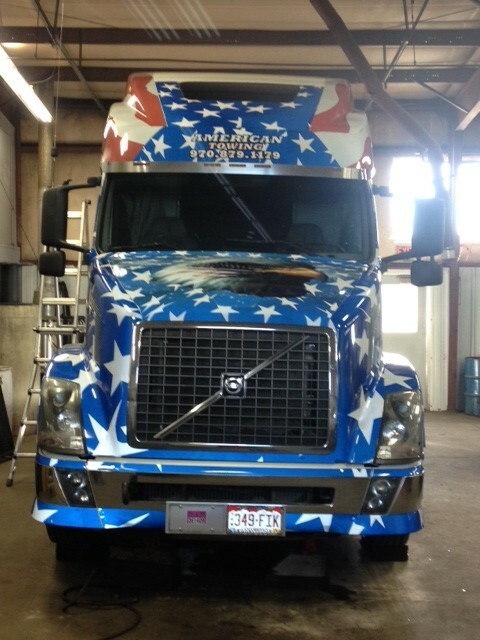 At Big Dog Wraps that is exactly what we do, we transform vehicles into moving billboards. With our wraps, you will attract potential business while doing what you do every day. 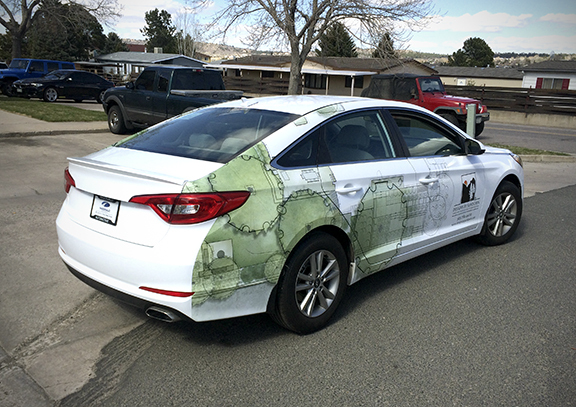 Imagine if all the vehicles in your place of business have a vehicle wrap, you will be advertising in multiple locations at the same time for a fraction of the cost of what a traditional billboard would cost you. No matter your business, or the size of your business, BIG DOG Wraps can give you several options to increase your brand exposure, drive new business to your door, or get more people interested in your products and services than you ever thought possible. 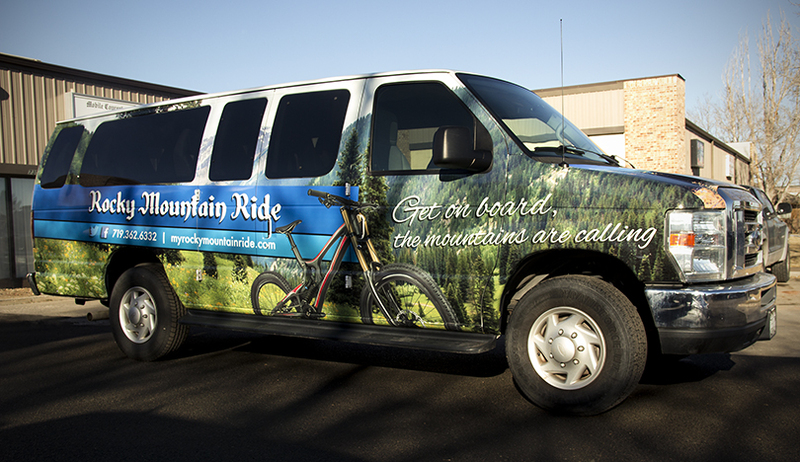 Our full vehicle wraps are a great way to promote your company or service. Our vehicle wraps are of high quality, professional, and affordable. Don’t leave your vehicles as “blank canvases”, use them at your advantage and start promoting your business wherever they go! Stop by our place, and we can go over your concept and we can get started on your new advertising strategy right away. You will be amazed by the results! Of course, it is crucial that the wraps are durable and of high quality. Look no further than BIG DOG Wraps & Graphics to get your business, products or services the attention they deserve. As a leader in Vehicle Wraps, Fleet Graphics, Custom Vinyl & Vehicle Wrap Advertising, we help our customers generate more impressions for their company in a single month, than their yellow page ad does in an entire year. Get a free quote today!